2018 Subaru Impreza 2.0i AWD 5-Speed Manual * Only 5,290 Miles! Trim:2.0i AWD 5-Speed Manual * Only 5,290 Miles! This 2018 Subaru Impreza hatchback has only 5,290 miles on it. Comes with a 5-speed manual transmission and a back-up camera. Vehicle does have moderate hail damage (please see close up pictures) but comes with a clean/clear title.1-Owner, Accident-free Vehicle. Priced way below market value. Serviced, detailed and ready for its new owner! 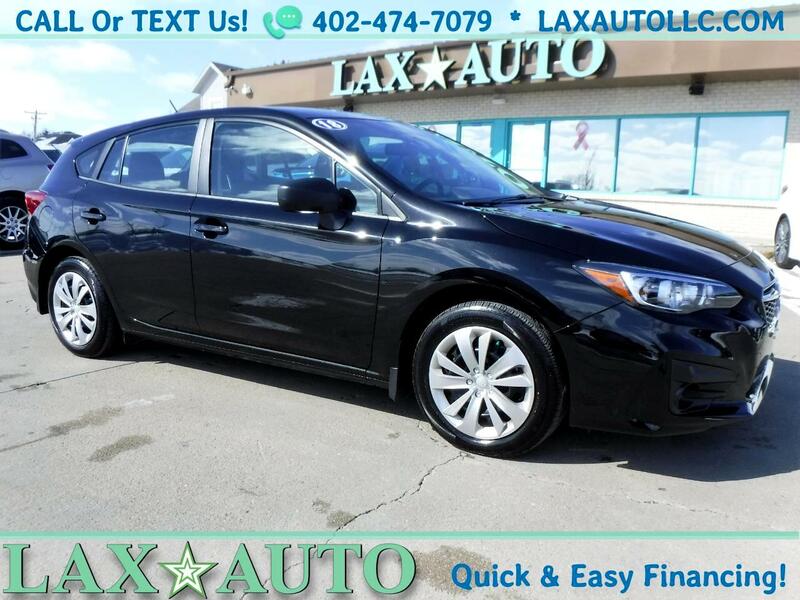 Vehicle Inquiry for 2018 Subaru Impreza 2.0i AWD 5-Speed Manual * Only 5,290 Miles! Trim: 2.0i AWD 5-Speed Manual * Only 5,290 Miles!